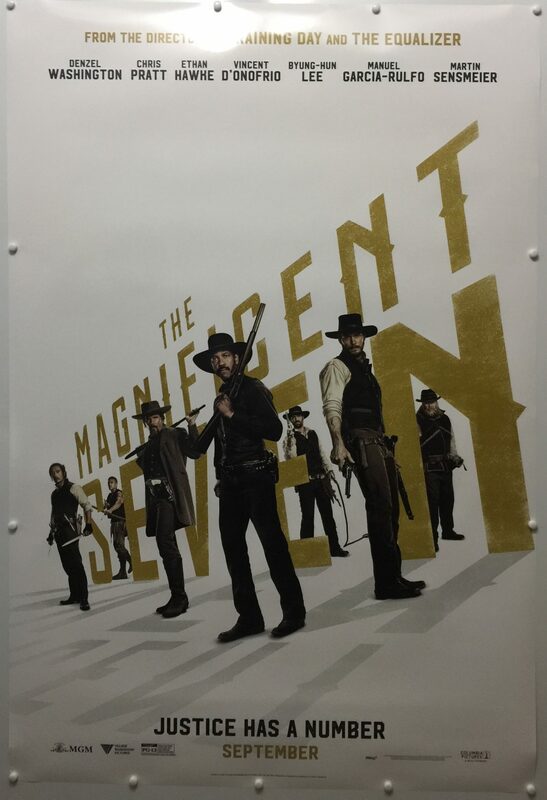 The Magnificent Seven is a 2016 film directed by Antoine Fuqua and written by Nic Pizzolatto and Richard Wenk. 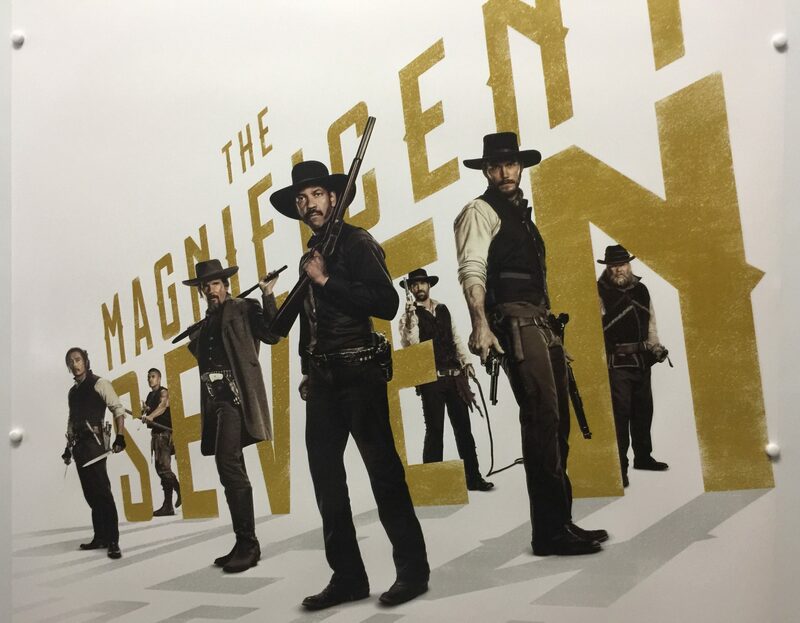 It is a re-imagination of the 1960 western film of the same name, which in turn was a remake of the 1954 Japanese film Seven Samurai. 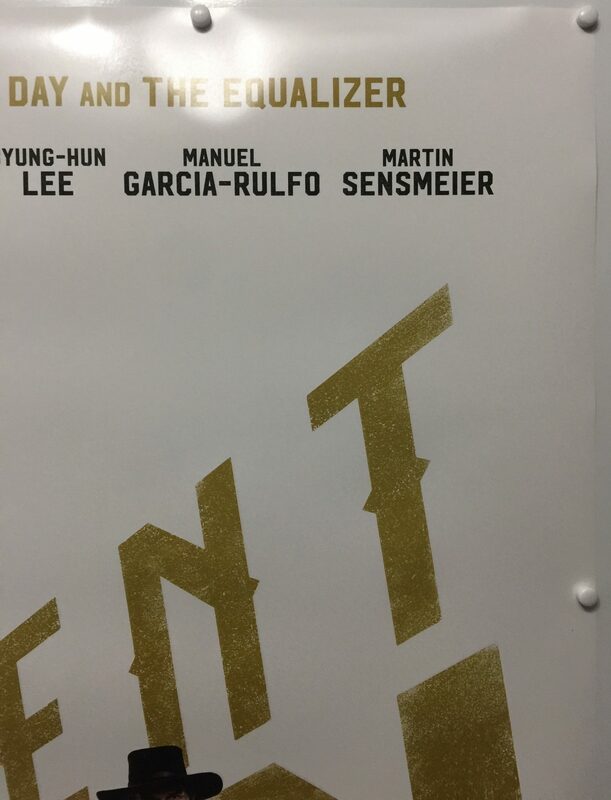 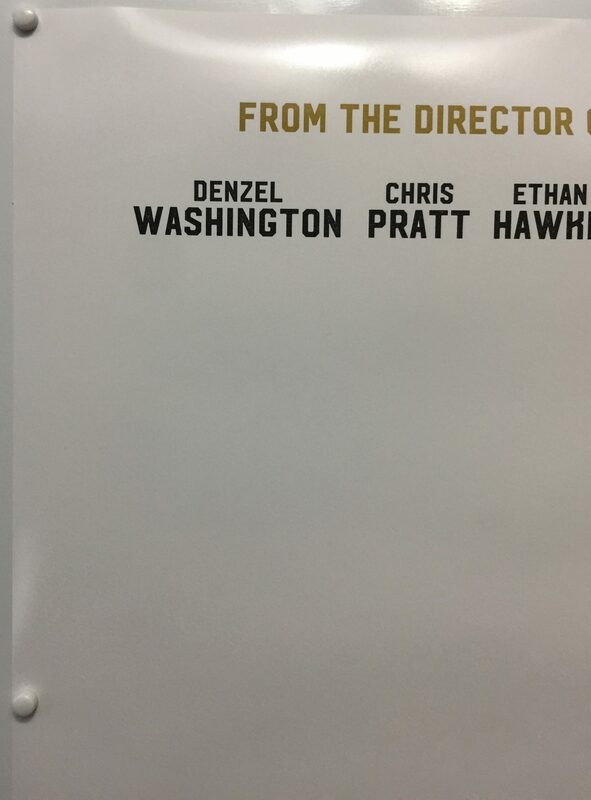 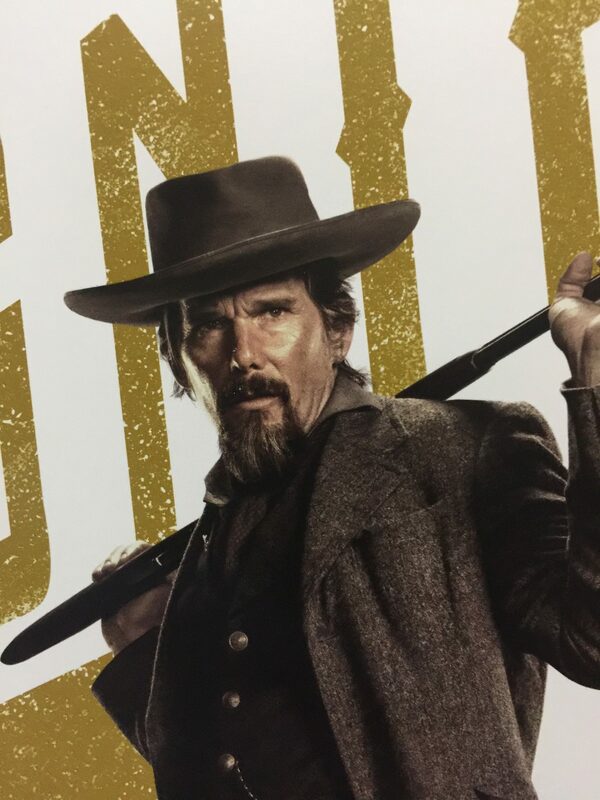 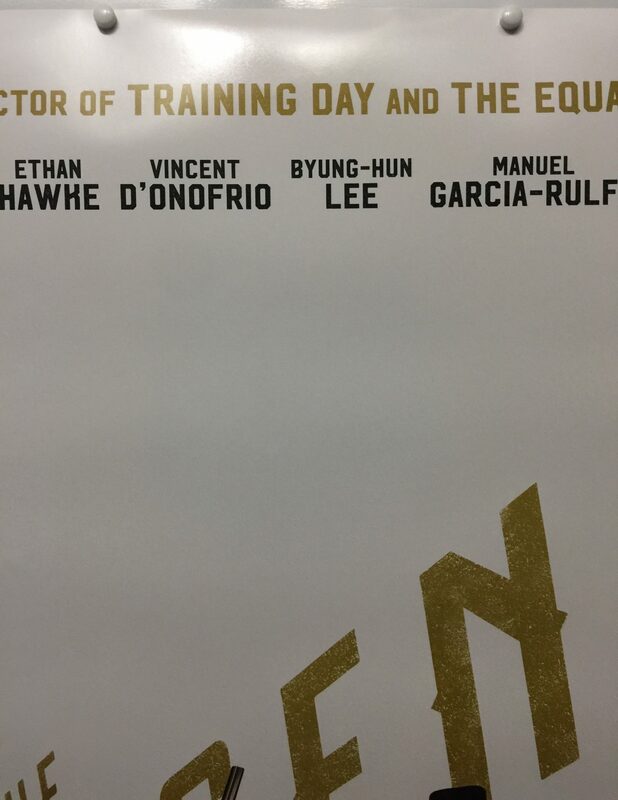 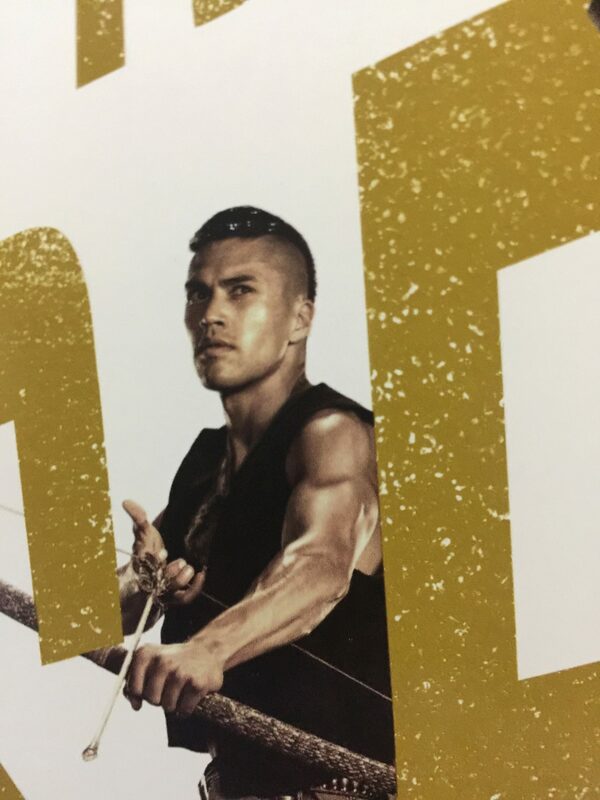 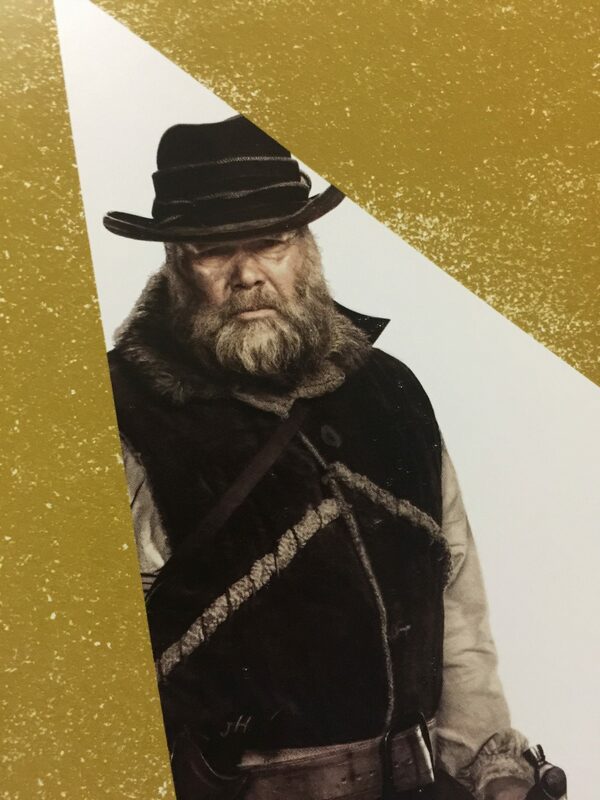 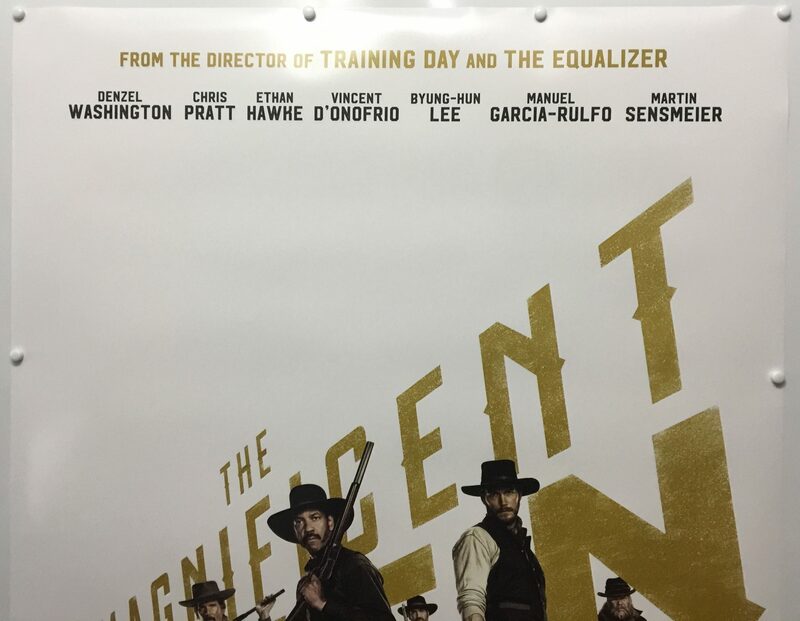 The film stars Denzel Washington, Chris Pratt, Ethan Hawke, Vincent D’Onofrio, Lee Byung-hun, Manuel Garcia-Rulfo, Martin Sensmeier, Haley Bennett and Peter Sarsgaard. 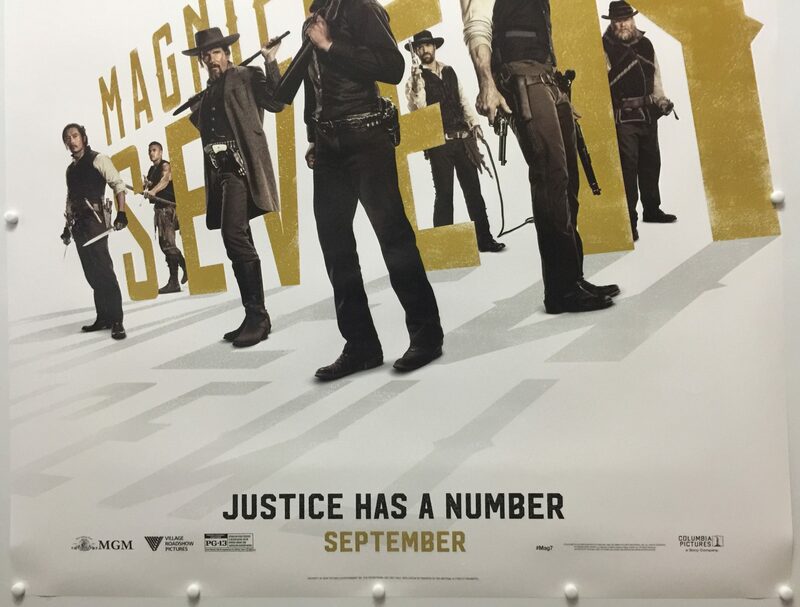 It is the final film of composer James Horner, who died the previous year after composing a part of the score; his friend Simon Franglen completed the music. 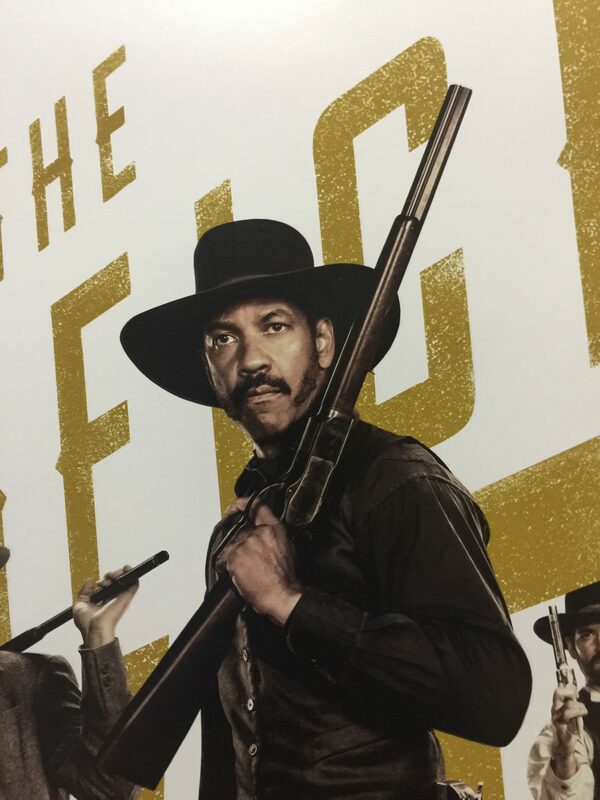 Principal photography began on May 18, 2015, in the north of Baton Rouge, Louisiana. 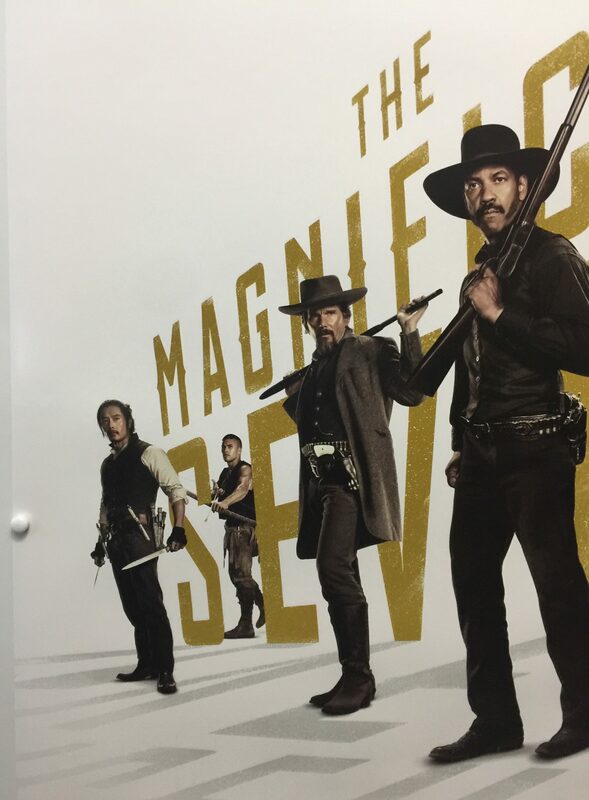 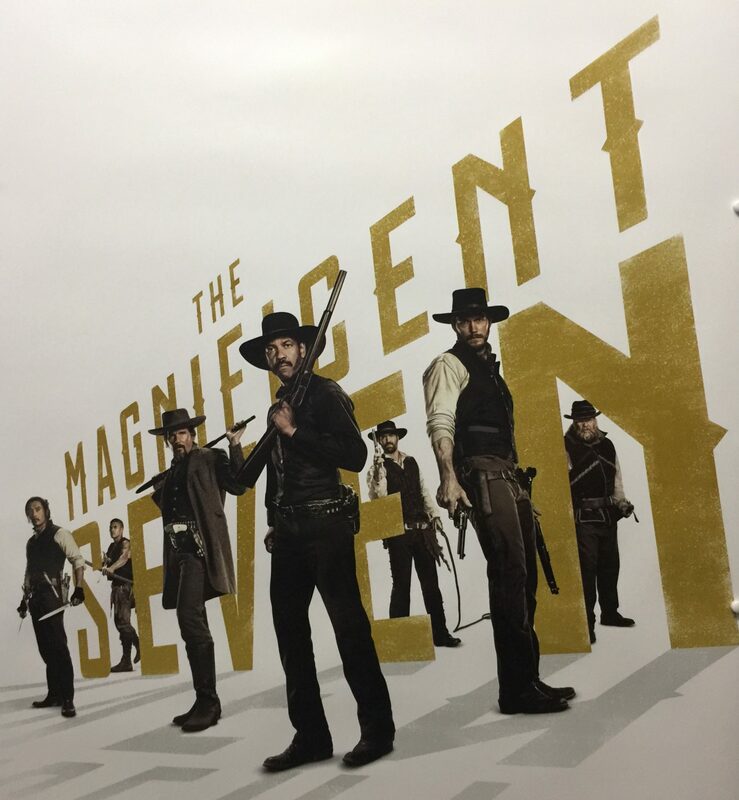 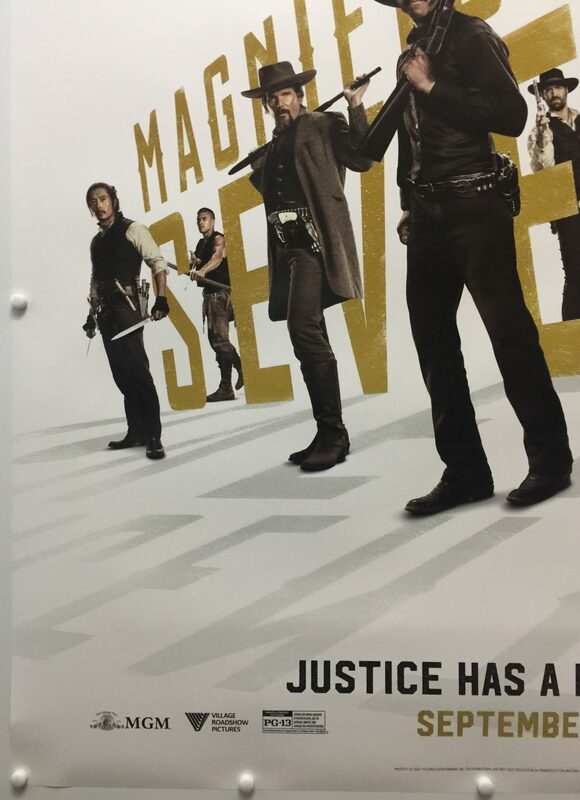 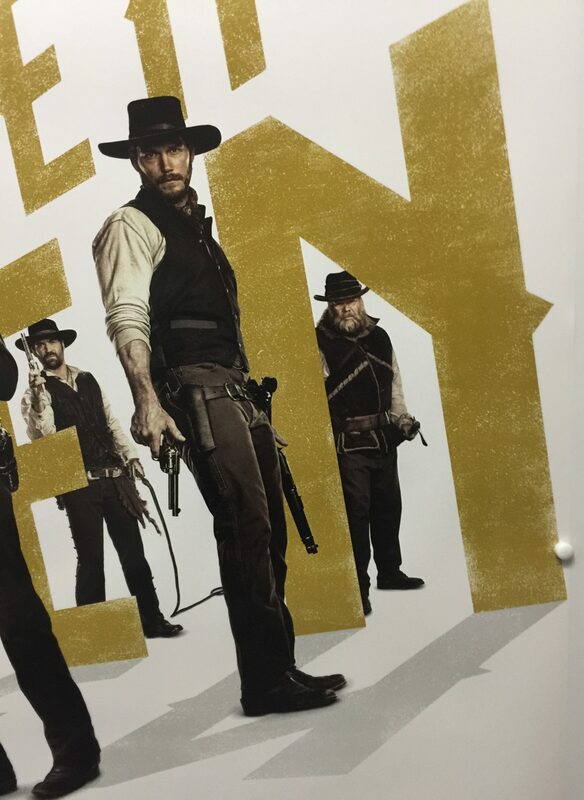 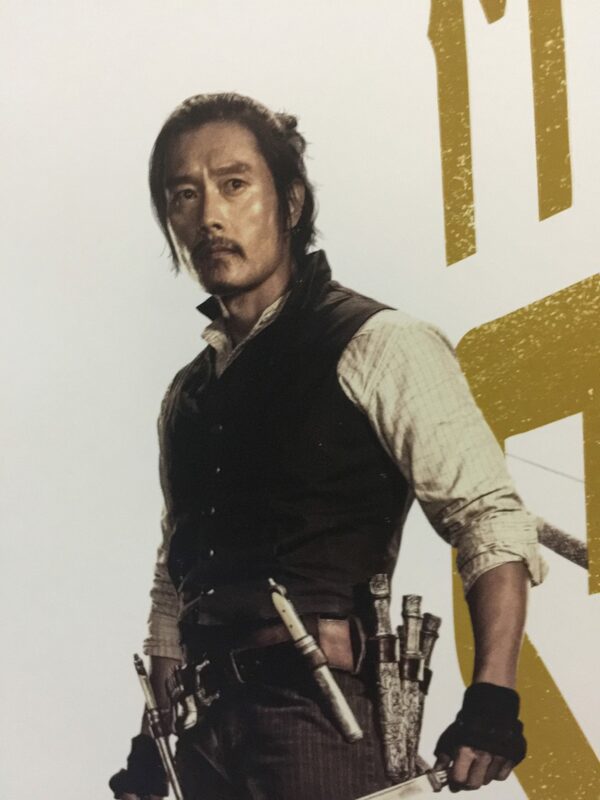 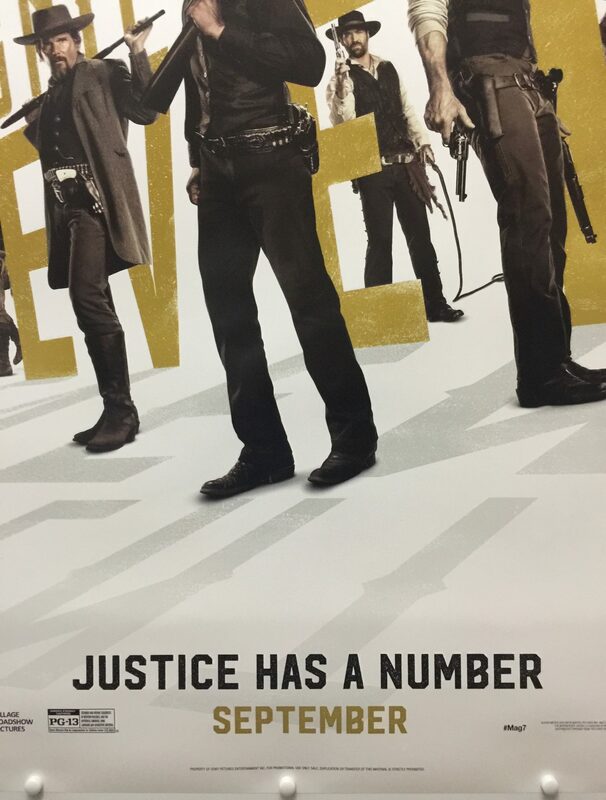 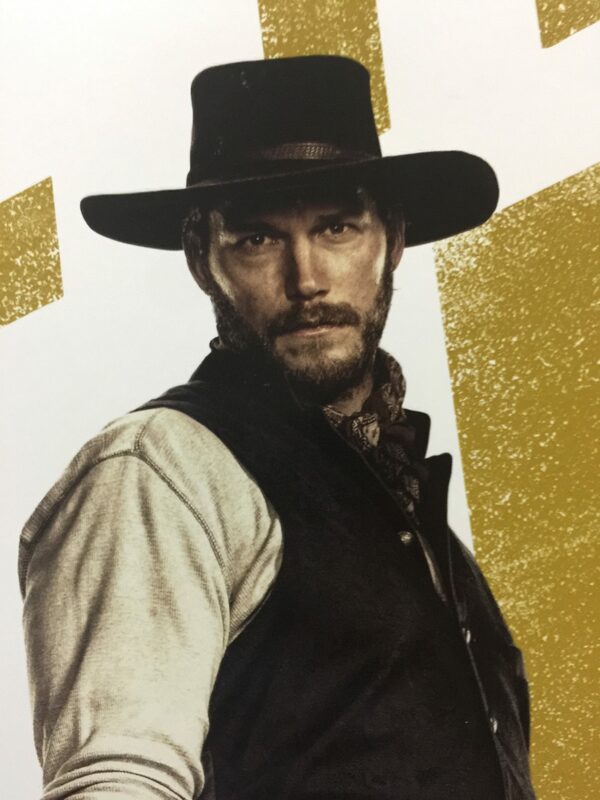 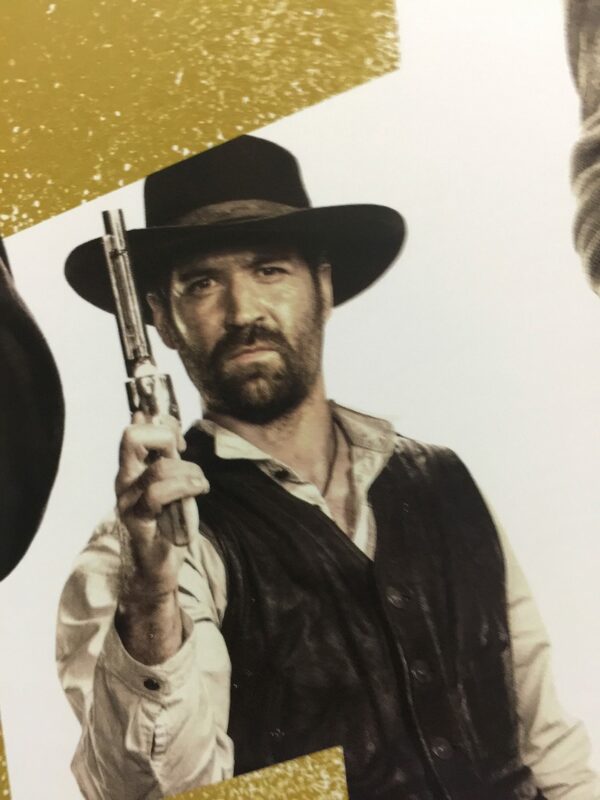 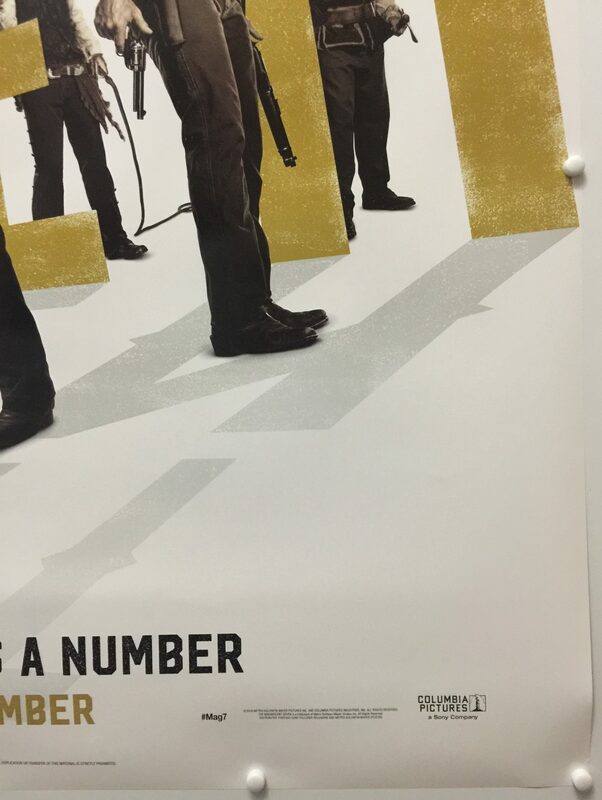 The Magnificent Seven premiered on September 8, 2016 at the 2016 Toronto International Film Festival, and was released in the United States on September 23, 2016, in conventional and IMAX theatres. 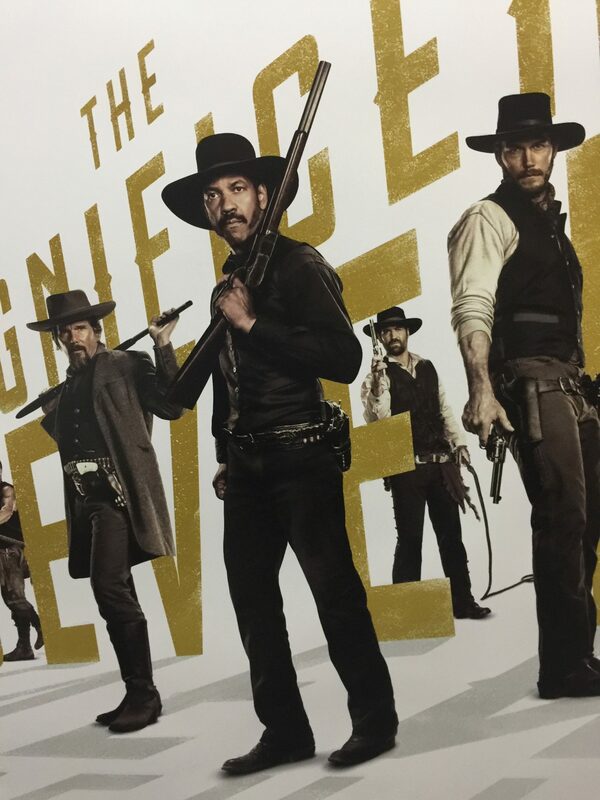 The film received mixed reviews from critics, although the cast, action scenes, and musical score were praised, and has grossed over $161 million worldwide.